Get Dhaka to Bangalore flight ticket in very cheaply from Rafiya travel agency. 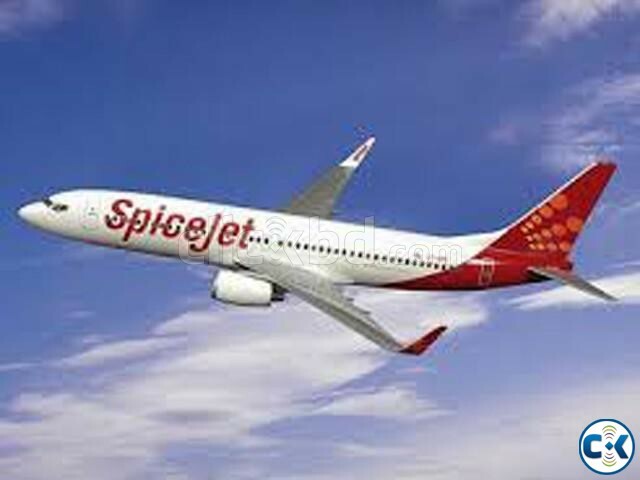 Here you can compare all kind of airlines ticket fare and choice your best cheap Dhaka To Bangalore Air Ticket. For more information, you can visit www.rafiyatravels.com or contact 01921747748.